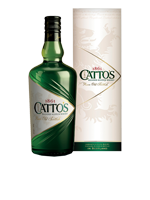 Catto's | Blended Scotch Whiskies | International Beverage Holdings Ltd. In the long and rich history of the Scotch Whisky industry, few have played a more pivotal role than the legendary James Catto. One of the first to master the art of blending, this most enterprising of individuals launched Catto's Rare Old Scottish Highland Scotch in 1861. 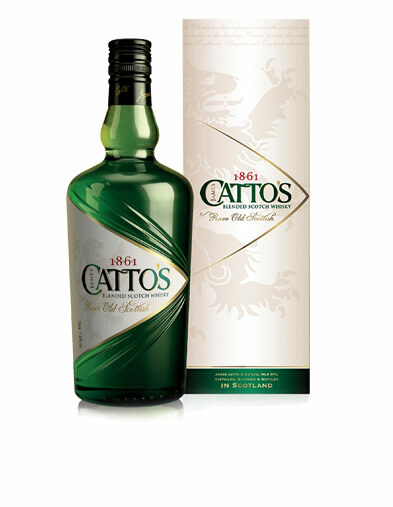 Catto's Rare Old Scottish remains true to its original recipe of the finest malt and grain whiskies. The proximity of the Speyside and Highland regions to Aberdeen has historically had a huge influence on the taste profile of Catto's blended Scotch whisky. Highland malts are characteristically smooth, aromatic and floral, while Speyside malts are more delicate, fruity and sweet. As there is a very high malt content in Catto's Rare Old Scottish it is no surprise these smooth fruity characteristics exude from the final blend.